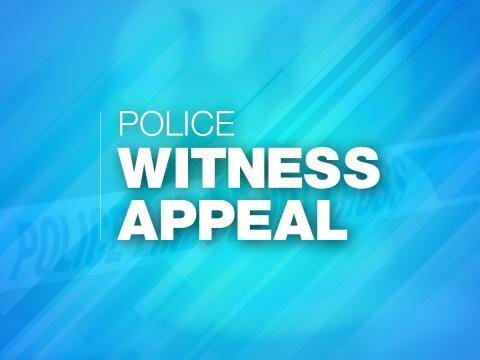 The burglary took place at Trevor Pope Motorcycles in Forton Road, at around 11pm on Thursday 21 February. Offender(s) broke into a building on the site and stole three KTM SXF 250 series motorbikes, and one KTM EXC 450 series motorbike. The motorbikes, all orange in colour, were worth around £15,000 in total. It is thought the motorbikes were taken along Leonard Road and then towards Toronto Place. An investigation is underway and officers are appealing for information. PC Tyler Dutson said: “Do you remember being in this area at the time? Did you see what happened, or anything that you thought was suspicious? “We are keen to find out who these people are, which roads they took and if they used any other vehicles in the burglary. If you have any information, please contact us on 101, quoting reference number 44190063874.